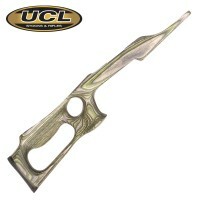 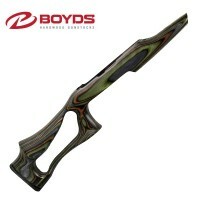 Boyds are a leading manufacturer of gunstocks and one which supplies many of the industrys leading brands, in this section you will find a vast array of aftermarket hardwood gunstocks designed to upgrade and renew the most popular rifles we sell. 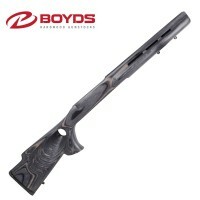 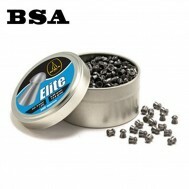 An American, family-owned company for which the Sportsman Gun Centre distribute in the UK, Boyds are responsible for the construction of over 100,000 different makes and models of gunstocks, as well as custom gunstocks. 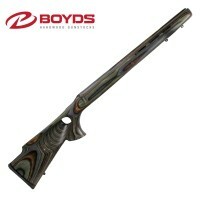 Preserving the craftsmanship and quality of gunstock manufacture, Boyds build there stocks in Mitchell, South Dakota and use American artisan to ensure that every stock that leaves the factory is a perfect fit for the chosen rifle. A forward thinking company Boyds invest in continual improvements in manufacture and design so they can offer these high quality gunstocks at the lowest prices. 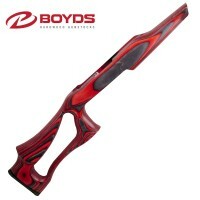 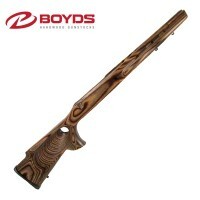 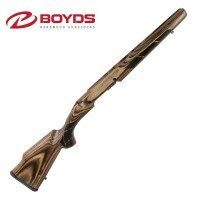 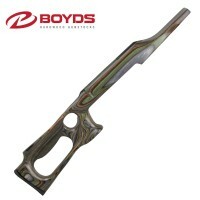 Boyds has never and will never sacrifice functionality to keep up with what is trending in the gunstock market. 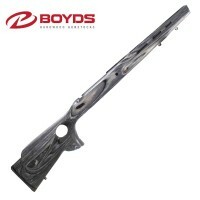 Instead, Boyds actively seeks out input from the industry and customers to provide highly functional gunstock solutions to meet those needs.